NationalGold.ie – Ireland’s Leading Bullion Dealer Since 2009. 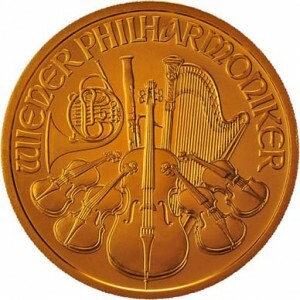 National Gold and Silver is brought to you by one of Ireland’s leading bullion dealers. We offer private Irish investors the opportunity to buy gold and silver bullion coins and bars at trade prices. We are an Irish owned Company and have been trading for the past seven years. In that time thousands of customers have bought gold and sold gold through our company. When you buy gold through National Gold you will receive a personal and discreet service and we will ensure that you obtain the goods in a timely manner and at the best price in Ireland. All our gold bullion products are offered at trade prices and can be delivered direct to you through our secure & insured delivery system. You may also collect the goods in person subject to prior agreement. To ensure you get the most competitive quote from National Gold and Silver please call our dealers on 01 525 3444, 091 745505 or 021 242 7965 to discuss your requirements. We always check the markets to ensure the best possible prices when you buy gold or silver from us. 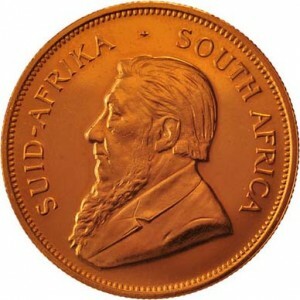 We are specialists in the trading of all gold coins and gold bars and always have access to large supplies of gold and silver bullion coins and bars. Do you wish to sell your gold or silver bullion? 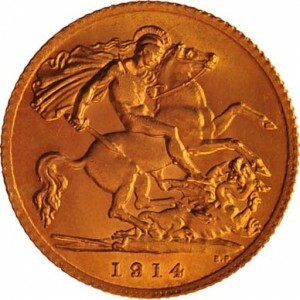 We buy all types of Gold Coins, Gold Bars, Silver Coins and Silver Bars at market leading prices. Payment is immediate.